Large split entry home with 5 bedrooms, 2 baths. Upper level has 3 bedrooms, full bath, living room, dining area & kitchen. Lower level has a large amusement room, 2 additional bedrooms & 3/4 bath. 2 car attached garage, central air, deck, hardwood floors & gas fireplace. 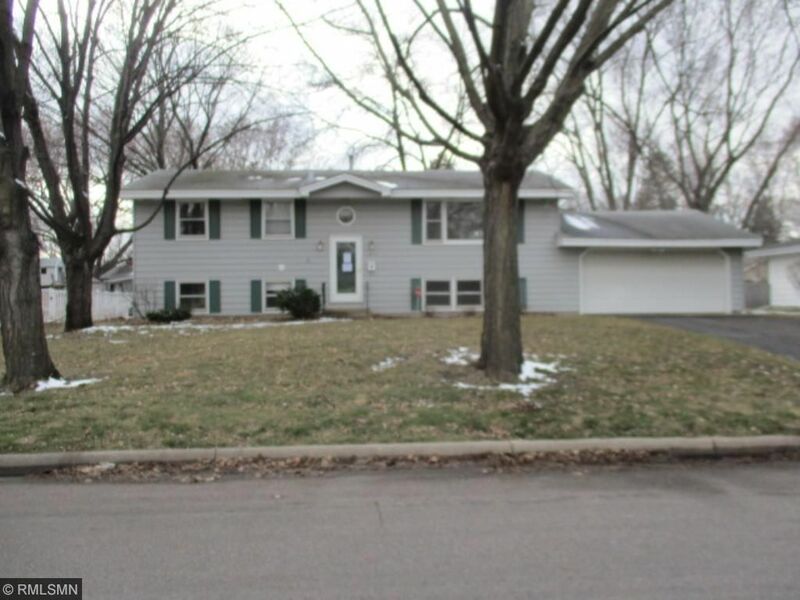 Area is close to parks, lakes, schools, shopping, bus line, MOA, airport & highways.